Leaving home for college or university really is a big deal. It is an exciting time for young people and you want to make sure they enjoy the first experience away from home. Protecting students’ valuables is often overlooked now that they are living away. Have you considered how to compare student insurance for the best deal? 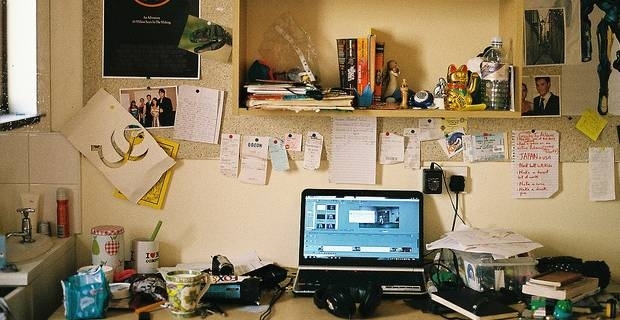 Unfortunately, thieves know that many students keep quite a bit of valuable high tech electronics in their rooms or flats and they become easy targets for rip-offs. Students are vulnerable because they are often away at classes and part-time jobs. You can help to protect your son or daughter by purchasing student insurance. Use these tips to compare student insurance and learn about coverage. You can buy insurance through several insurance companies that offer student insurance. In addition, many colleges and universities offer student insurance purchase through the campus or include it with tuition. Another alternative before purchasing a separate insurance policy is to read your home-owners insurance policy. Many policies carried by parents include coverage to students, but may exclude expensive items such as mobile phones and laptops. Once you identify the need to compare student insurance, you must first identify what valuables need cover. Consider items such as TVs, laptops, mobile phones, jewellery, musical instruments, luggage and photographic equipment. It really is important to compare student insurance policies. For instance, some students may only have a few valuables and other students would benefit from full-cover packages. Popular student insurance companies to compare include cover4students.com, Endsleigh, Harrison Beaumont Student Insurance and JS Insurance. Before signing up for student insurance, compare each student insurance policy. Make sure the quotes are for the same cover to determine the best deal. Double check with your son or daughter to make sure everything they own of value is included in the policy for adequate cover. Always read the policy carefully paying particular attention to excluded items.